The Chippenham Pit Stop has won Truckstop News’ prestigious Truckstop of the Year award for 2017. The site, near Junction 17 of the M4 has beaten off stiff competition to take the top prize. The judges were impressed by the cleanliness of the site, the parking areas and the quality of food. The staff were friendly, chatty and helpful, and the food was delivered in good time, and was very enjoyable. 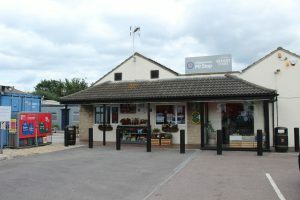 The Chippenham Pit Stop was described by the judges as “smart, with a nice layout and it feels like a very upmarket establishment.” The outside parking area was praised as well as the facilities.